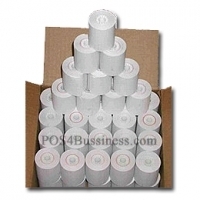 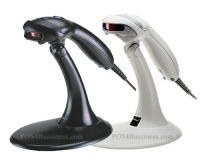 High-Capacity Point of Sale Terminals! 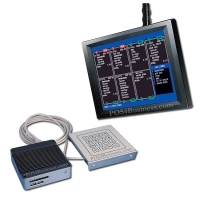 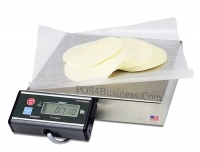 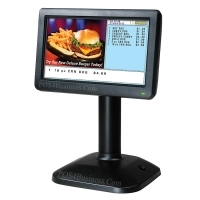 A Complete, Affordable POS Solution For Restaurant, Quick Service and Retail Applications. 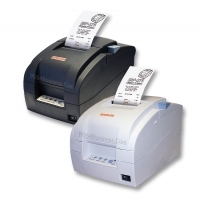 Depending upon your application, you can select a flat spill resistant keyboard (SER-7000) or a traditional raised key keyboard (SER-7040). 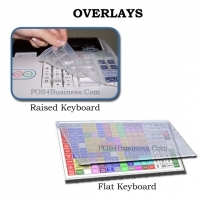 Up to five levels are available for multiple menus and key-labels can be changed by simply inserting a new key sheet under the protective transparent keyboard overlay. 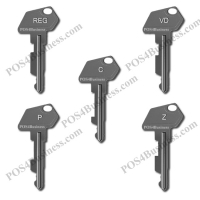 The SER-7040 provides 15 NLU keys to categorize merchandise and can be easily expanded to 40 keys. 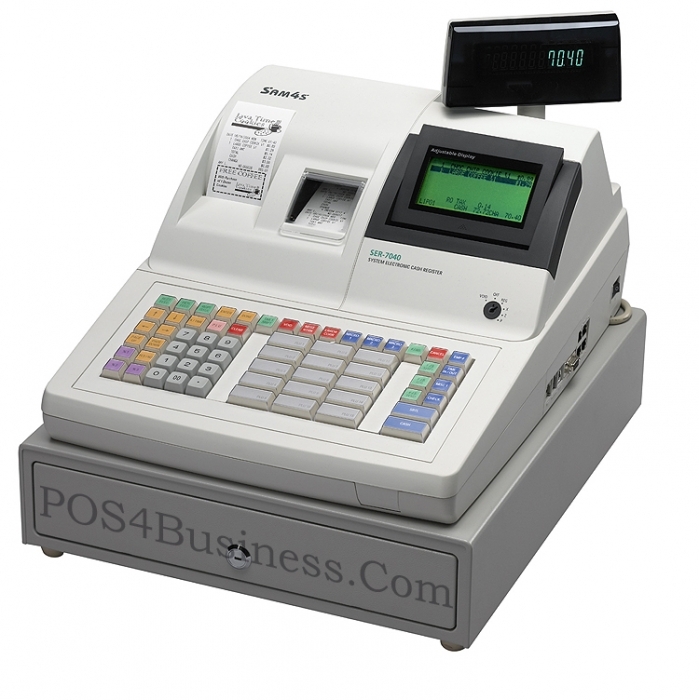 Both keyboards are completely programmable; functions can be added, removed or relocated for maximum operator efficiency.